Now you can make reservations for our early-season ranch package, and make it a three-night stay. Three-night stays are almost sold out for the 2019 season, so we have an added opportunity if three nights is all you can make work! There is still availability June 5-8, 2019! Don’t wait because space will go quickly! 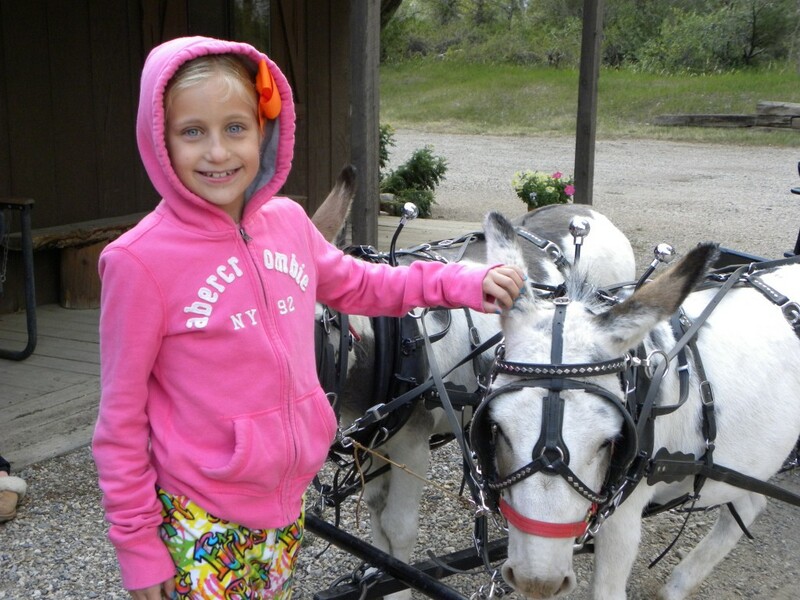 Summer ranch packages include lodging in charming cabins, three meals per day, and all activities such as horseback riding, guided hiking, guided (and unguided) fly fishing, trapshooting, archery, wagon rides, and much more! With a capacity of 30 people and a guest to staff ratio of 2:1 there is room for personal attention and a tailored experience! 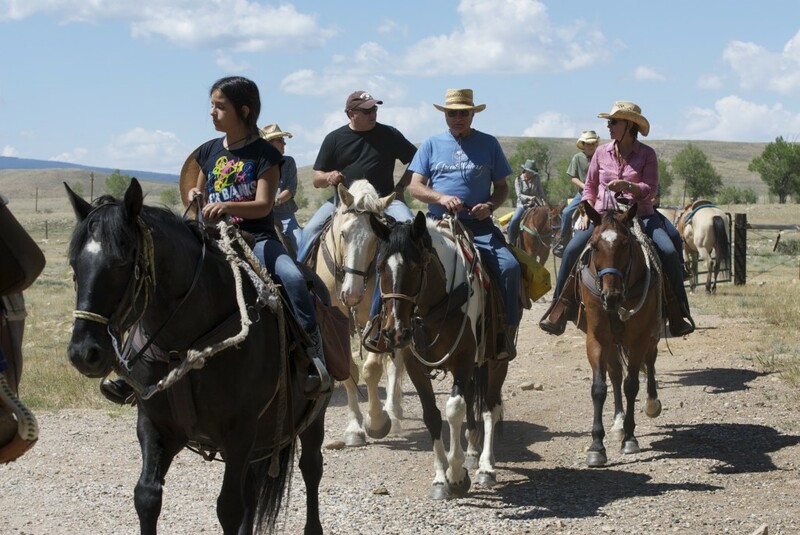 The Vee Bar’s horseback riding program is second to none, and one of the qualities that set us apart from other ranches according to guests that have been here in the past. The terrain varies greatly, and we do not ride nose to tail in an uninspiring line. We offer loping rides for those who are comfortable. Riding is designed to be progressive throughout the week so that guests can build on their new skills. The Vee Bar is nestled in the valley of the Snowy Range Mountains, home of the Medicine Bow National Forest. It’s easy to get to the ranch, located 25 miles west of Laramie, Wyoming, and almost three hours from Denver, Colorado. 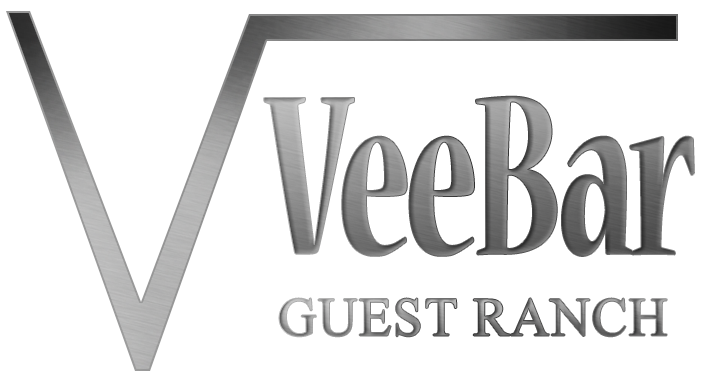 Check rates, or email us at veebar@veebar.com to check availability!